You can overcome your eating disorder! Recovering from an eating disorder is possible. No matter how old you are and whether you are a boy or girl, man or women. With our unique eating disorder treatment programs - and the willingness to recover - we believe you can do this too. Our professional coaches are the living proof that recovery is possible; they have fully recovered from their own eating disorder. Our coaches speak multiple languages: Russian, Croatian, Serbian, Bosnian, and of course Dutch and English. Thank you for signing up for a free intake! One of our coaches will contact you as soon as possible. An intake cost 50 euro. 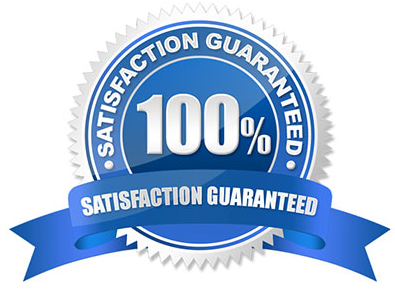 We have no waiting list so you can get help straight away. From our main office in Amsterdam, and another fifteen locations in the Netherlands and Belgium, we provide worldwide help: Skype coaching and online treatment programs. and how to face challenges head on, and set boundaries for yourself. and become connected to the true essence of your inner self. 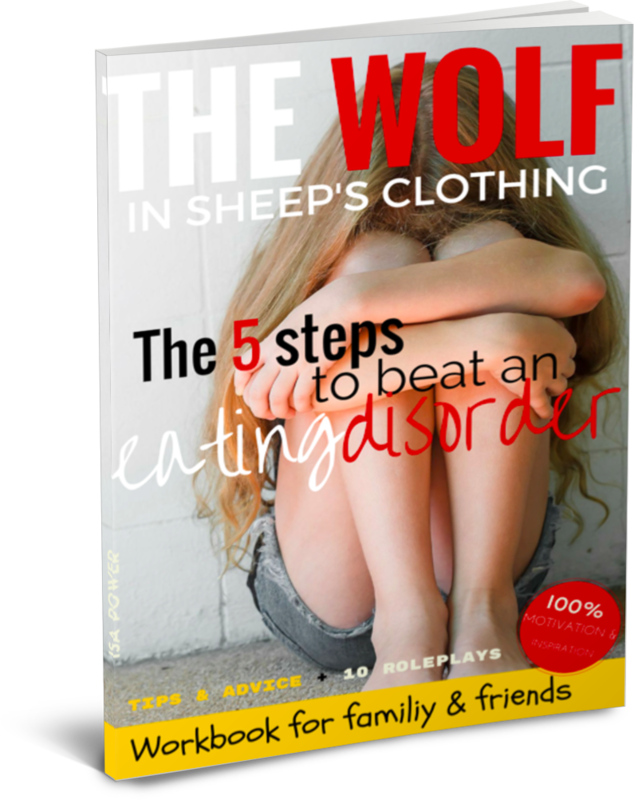 and learn how to overcome your eating disorder quickly. and how to instantly get back on track when negative thoughts intrude. GET THE 3 FREE VIDEOS NOW!